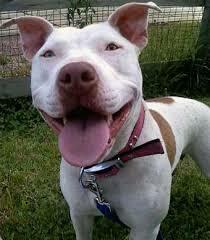 This website seeks to spread awareness about adopting Pit Bull Terriers from the Indiana County Humane Society. 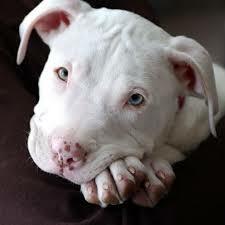 Pit bulls are some of the most unwanted breeds of dog that end up in the shelter because most people stereotype them as being aggressive and unfriendly house pets, which is not true in reality. 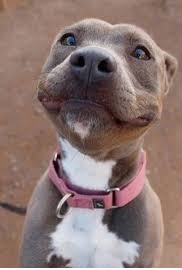 Through this website we hope to erase this image from people’s minds and encourage them to adopt a pit bull from the local shelter.